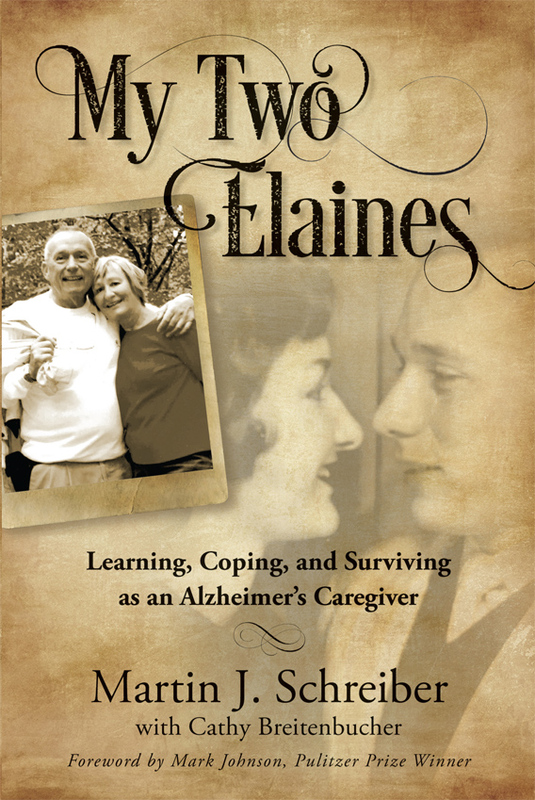 Net proceeds from his acclaimed book, My Two Elaines: Learning, Coping, and Surviving as an Alzheimer’s Caregiver, which was recognized by Caring.com as one of its Best Caregiving Books of 2017, promotes Alzheimer’s caregiver support efforts. My Two Elaines: Learning, Coping, and Surviving as an Alzheimer’s Caregiver, is Schreiber’s first book. A revised second print edition, as well as as an e-book and audiobook are scheduled for spring 2018 releases. Prior to writing My Two Elaines – and while he still cared for his wife at home – Schreiber helped the Alzheimer’s Association launch Operation: Stronger Together. The multi-year awareness program initiated in 2015 has helped the Southeastern Wisconsin Chapter connect record numbers of families to education and resources that are vital to successful caregiving. He also collaborated with Wisconsin’s state government and business groups to help create the Dementia-Friendly Employers Toolkit, which is used by human resources departments and employee assistance programs. Such initiatives have led to Schreiber being recognized with awards from the Alzheimer’s Association and other organizations. 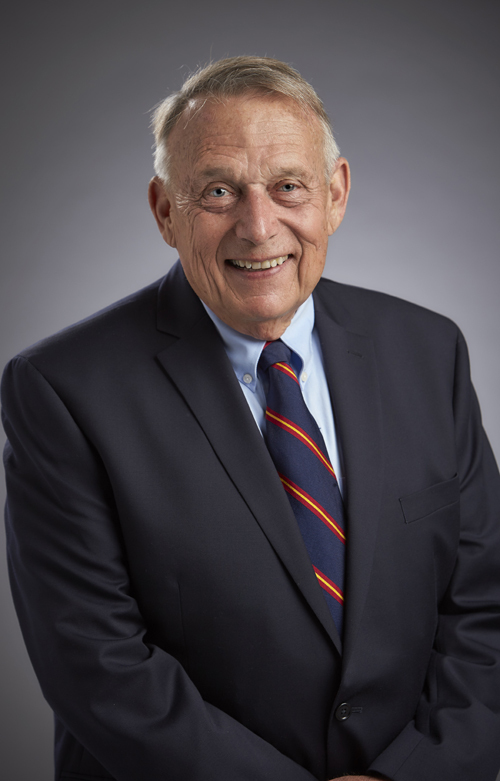 Schreiber’s work on behalf of older citizens dates back decades to his 16 years in public service as a state senator, lieutenant governor and governor where he focused on improved quality for nursing home care and development of the in-home Community Care Organization. He went on to become a successful insurance executive and publisher before he started his own government relations firm in 1988. Schreiber attended Valparaiso University and the University of Wisconsin–Milwaukee, and earned a doctorate of law from Marquette University. Marty and his wife Elaine are the parents of four children, Kathryn Lyon, Martin Schreiber, Kristine Haas and Matt Schreiber. They have 13 grandchildren and five great-grandchildren.